Hi, all! I'm TwitchingHades, Hades for short. I love anime, and Pokemon, but I guess that much should be obvious. I also love animating! I'm currently an animation major in college, about to start my junior year so I've got some experience under my belt. So, (for those of you without the authority to recruit people) wish me luck on becoming part of the team! TwitchingHades wrote: If someone has a link to a picture of one/all of the main characters, that would be very helpful, to make sure I'm drawing the right person. On Pixiv I found these keyframes of Red, but that's about it. Though, I have drawn Red and the other characters in the RGB arc plenty of times since I was younger, and I'm also fairly good at adapting my style so I could make references for you if you want? (Even though I never do anything here) I don't know about colors, though. Oh my gosh, this is perfect. The last update we received was the fact that they didn't have enough animators. I've already put in a walk cycle for Red, but it would be awesome if you could make some references, that way I know for sure who I will (hopefully) be animating in the future. TwitchingHades wrote: I've already put in a walk cycle for Red, but it would be awesome if you could make some references, that way I know for sure who I will (hopefully) be animating in the future. 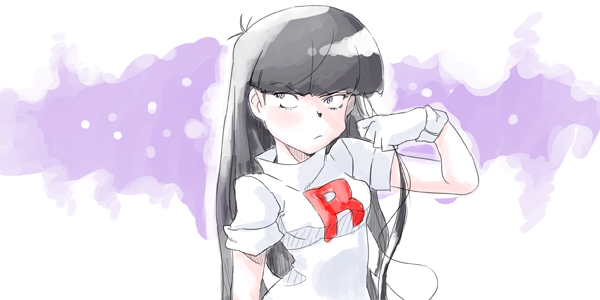 Yeah, it's supposed to be based off of Pokemon Special/Adventures. I'll try to start working on the references soon, probably sometime tomorrow. I'll just be drawing the main trio in the RGB arc, I hope that's alright. The main trio is Red, Green (guy who looks like Gary), and Blue... Well, I think so anyway. 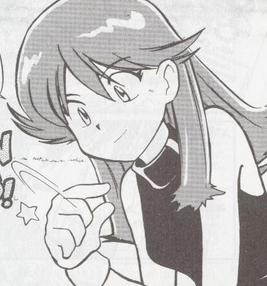 To be honest, I haven't read PokeSpe in a while. These are just sketches by the way. Hello, I again apologize for my own hiatus. I won't let that happen again without further warning. Welcome to the forums and I hope ( really hope) you're still active. The animator audition is great as I'm really in need of keyframers/animators/compilers. I hope you check back soon and again welcome to the project!